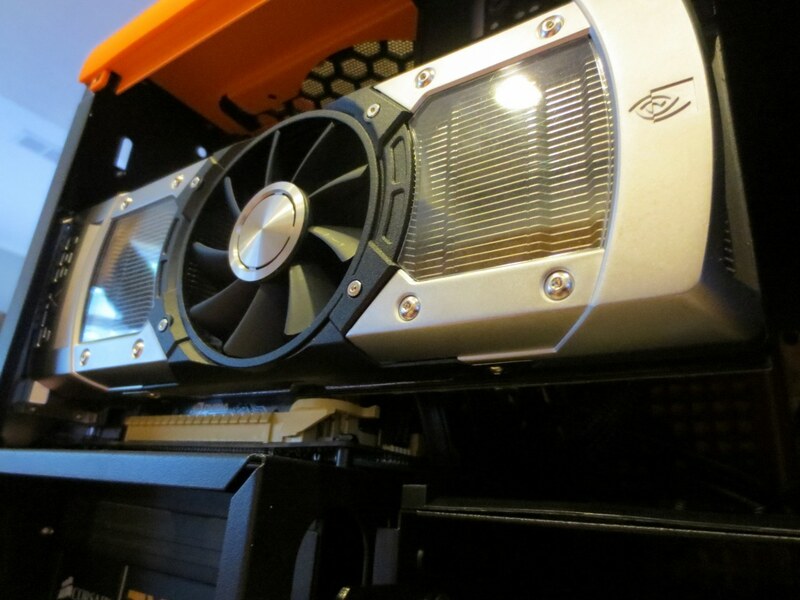 In the world of high-performance computing, there are a few choices when it comes to what brand you should buy. Over the past couple of weeks I’ve had the opportunity to review a Chronos system from Origin PC and it has completely changed my mind about how I will approach the topic from this day forward. Why? Because there’s nothing else on the market that has impressed me the way that this computer has, and the reasoning behind that is much more than skin deep. First, a history lesson. You might remember a few years ago when Alienware computers were all the rage when it came to high-end gaming desktops. If you had one of those funky cases, with LED lights flashing and fans singing jet engine melodies, you were in the big leagues. But then the company sold to Dell. While that’s not necessarily been a bad thing, as it allowed for Alienware to lower its price points somewhat, many of the Alienware company faithful didn’t see things the same way. These dedicated few left, and formed Origin PC. In the years that have followed, Origin has made a name for itself by not only being obsessive about perfectionism, but also in simply going over the top. Every single thing about an Origin computer is done to the max. 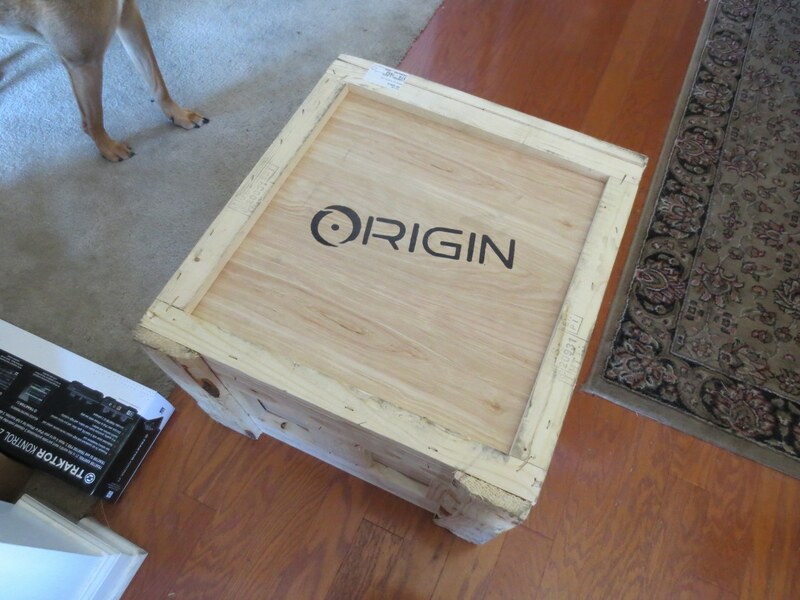 In fact, when Origin ships your computer to you, it arrives in a reinforced wooden crate that you’ll have to unscrew. No flimsy cardboard here. Adding all of that up, you get a price tag of around $2900. 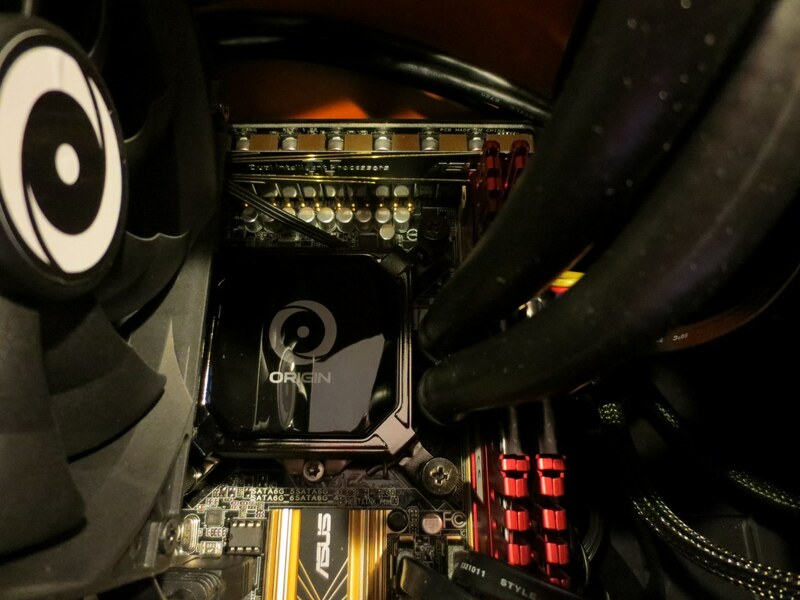 While that may seem somewhat extreme, it’s worth noting that Origin backs up all of its overclocking and water cooling with a full warranty. Pushing the i7 to 4.4 Ghz is not a task that you or I will want to take on ourselves, much less do we want to run the risk of frying $400 worth of CPU. Origin builds, services and does all of its support from its offices in Miami, Florida, and its systems are backed by 24/7 free support, including labor. I won’t talk about benchmarks, because there are a lot of places where you can go to find those numbers. But, I will talk about real-world performance. I’ve spent hours of…research…playing the most graphically intense games that I can find, cranking them up to ultra-high settings, and pushing them to a 2560×1080 ultra-wide display. In every single instance, I’ve had frame rates that will make your laptop shed a tear. In League of Legends, I consistently had benchmark rates of over 250 FPS. Rift, in massive raids, managed to stay perfectly playable at around 60 FPS. Far Cry 3 clocked in at around 80 FPS, even under the most stressful of conditions. To say that this thing is fast would be a massive understatement. 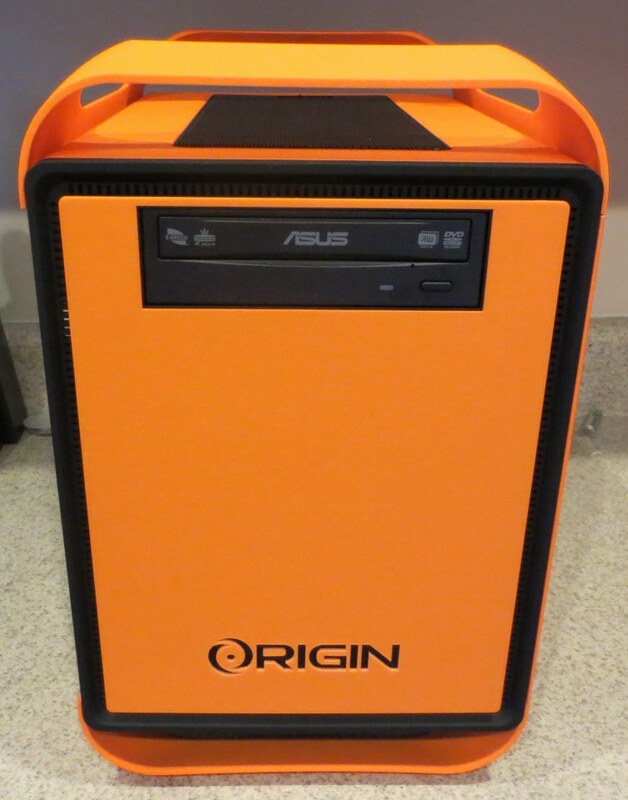 Origin’s setup is not entirely unique, but it’s worth noting. The Chronos uses a 120GB Corsair Neutron SSD for a main drive, and then packs in a 7200 RPM, 1TB storage drive. You can, of course, customize these to your heart’s content, but I found this to be ideal for my standard setup. Read and write speeds across the drives were superb, and unpacking or transferring large files between them was consistently faster than my expectations. The nay-sayers will be loud about the price, but that’s kind of the point. Origin builds the computers that you don’t have guts enough to build yourself. While you could absolutely go out and buy these components for less money, if you break it, you’re screwed. Having that lifetime warranty is nearly worth the price of the computer alone, considering the components that Origin makes available. At the end of the day, the Chronos is simply the best Windows machine I’ve ever tested. It’s lightning-fast, whisper quiet and somehow manages to even leave room for upgrades. Combine all of that with Origin’s dedication to customer service and you have a product that is simply unmatched in the market today. If you’re looking for a machine that can run anything you throw at it, but still remains small enough to tuck comfortably under your desk, the Chronos absolutely must be on your radar.